Hello everybody and welcome to THT #63! What a fabulous turnout we had last week. There were soooo many fabulous link ups and I want to thank you. Things have been crazy busy around here with projects and boys and summer so I enjoyed stopping by and visiting with y'all. One More Time To Celebrate shared a tutorial on how to make this beautiful succulent wreath. 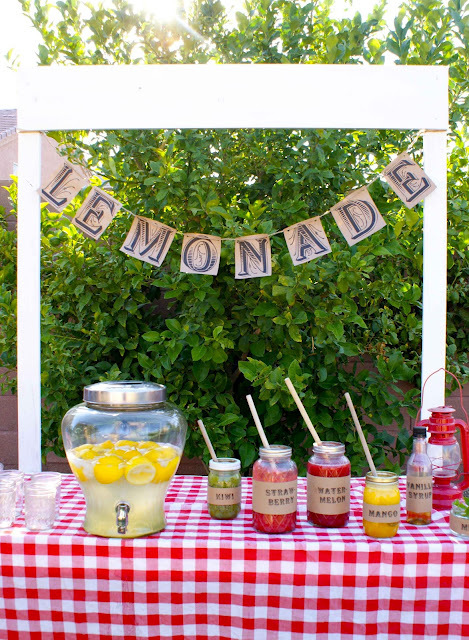 The gals over at Be Book Bound shared their fabulous lemonade stand. 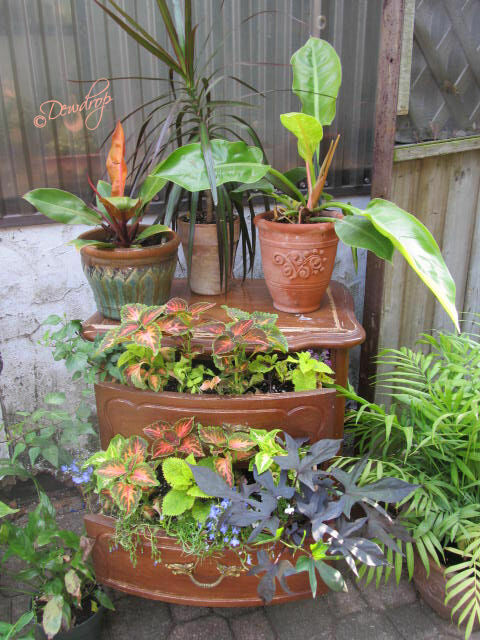 Dewdrop Gardens shared what she did with an old side table. I love this idea! 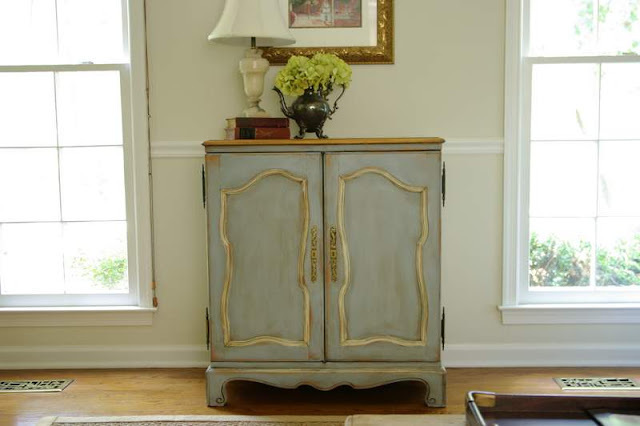 And speaking of furniture Storywood Designs shared their makeover of a vintage radio cabinet. Be sure to stop by and view her before and after! Awww thank you so much for the feature! All the features are wonderful, I especially like the old side table! Thank you again I so appreciate it and feel honored! Thank you so much for my feature! It's my first one and it made my morning! :) You had incredible talent party with you last week... I especially loved the succulent wreath and the bedside table turned planter. 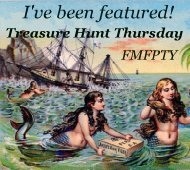 Off to see if I can figure out how to add the "I've been featured button" to my post! Thanks for hosting, Pamela. Have a super weekend. Now back to chasing Leila. Love all your picks this week Pamela! Thanks for hosting! That succulent wreath is gorgeous! Great features....thanks for hosting! What fun to come by and see the party underway. Thanks for making it happen for us. I appreciate your time and effort. Love, love, love the succulent wreath!! Just gorgeous!! I am enjoying all the Summer projects!